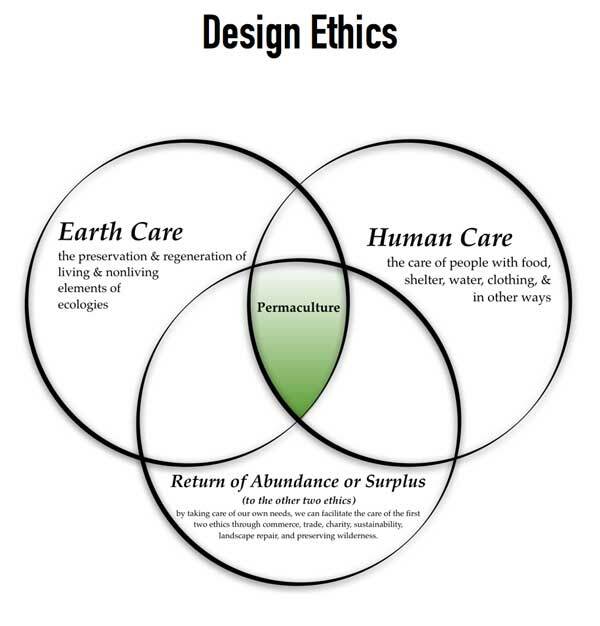 Permaculture design is being used across the globe to provide more abundance for people in the form of food, seeds, savings, trees, water conservation, water catchment, energy conservation, energy generation, richer soils, higher nutritional density of foods, passively heated and cooled homes, clean burning wood stoves, more community connection and stability, and more self-reliance. Developed from the words “permanent agriculture”, permaculture focuses on long term plantings, not just annual crops, and the connections between all life. Everything serves a purpose, and the best designs have every element serve more than one purpose. Instead of monocultures, which are all one plant, we often talk of polycultures, which means a mixed group of plants. 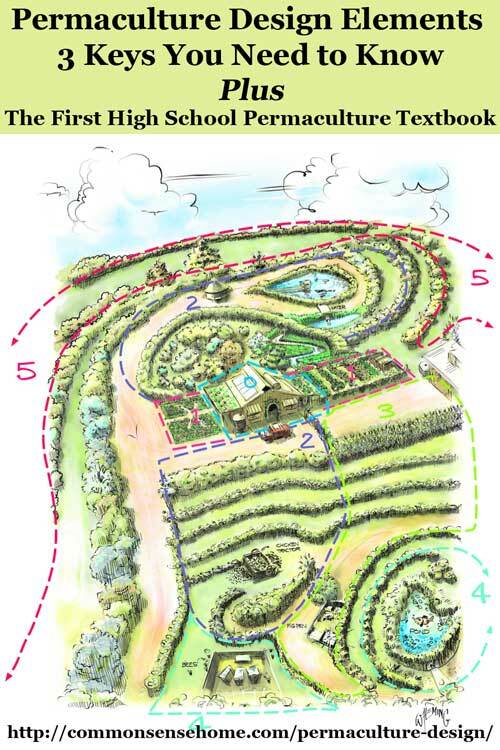 Permaculture planting guilds build on mutually beneficial polycultures. Planting guilds are usually focused around one main plant or a small group of plants. Shallow-rooted, ground cover plants that dress the area to keep evaporation down, protect roots, and ideally provide a food source or fix-nitrogen for the fruit tree to feed on. These could be nasturtiums, strawberry clover, strawberries, or any number of other plants. A guild is like a guide that helps us to see the functions, interactions, and beneficial possibilities that are already available to us. All areas of work or interaction can be broken down into how many steps it takes to get there and back, plus how long a time you’ll spend there and how frequently you visit. This simple and understandable exercise frames the way we design our homesteads. It takes time and tinkering, but correct development of zones save time and work. Homesteading can be heaven or it can be hell; it’s all in the design. Orchards can be organized according to ripeness date, so you visit a different row each week throughout the season. Perhaps you have pigs follow your succession to clean up the fallen fruit and end the pest cycles. The choices for improving adaptations are endless. These principles combined create wide ditches on contour with a soft berm on the lower side with trees and perennials planted in the berm. Rain and runoff fill the swale bed which can be a road or a walkway, but it has to be flat and non-compacted to slow, spread and soak water. If you are in an arid zone, you may have to have your swales work as diversion drains leading water to a focused area for gardening or an orchard – you can make these diversion drains sealed but that’s more costly and robs all those areas of even the passing moisture. If you are in a wet area, swales that soak yet divert excess water can keep your garden watered without overdoing it. Stacking swales can greatly increase the amount of water soaking into soils and can even restart dry springs. 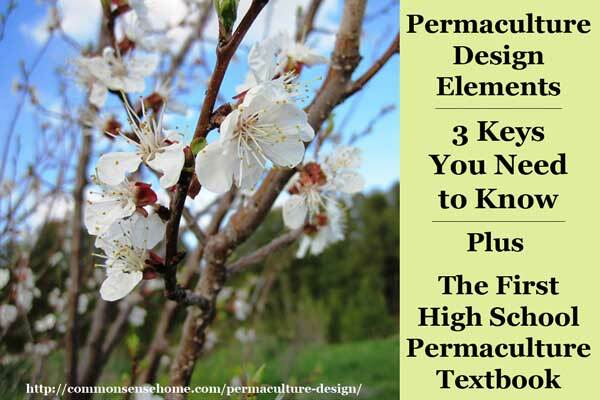 The Permaculture Student 1 book set, originally made for middle schools, is being used across America and throughout the globe with families, home schoolers, elementary schools, middle schools, and even high schools. The Permaculture Student 1 book set is a thorough introduction to permaculture endorsed by Permaculture Magazine, permies.com, Geoff Lawton, Rosemary Morrow, Dr. Elaine Ingham, Baker Creek Heirloom Seed Company and more. 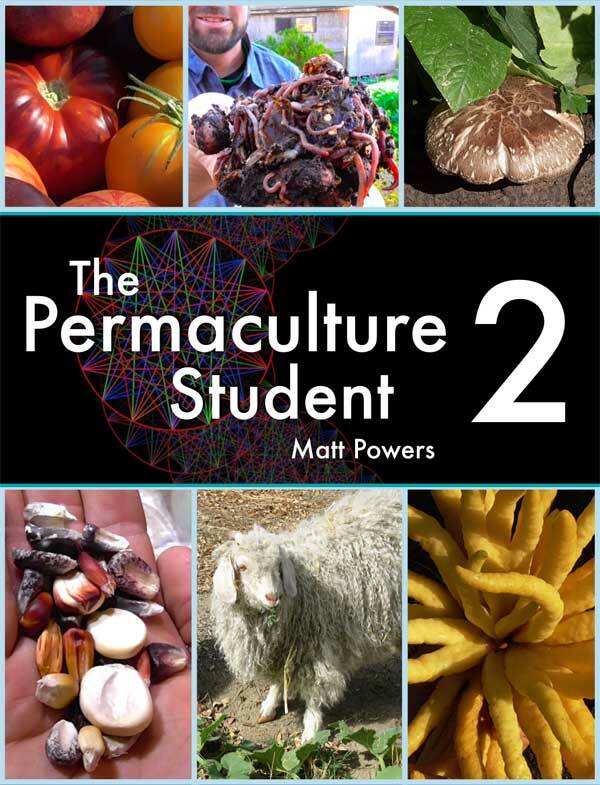 The Permaculture Student 2, which is in the middle of its Kickstarter crowdfunding campaign, is the first high school textbook on permaculture ever! 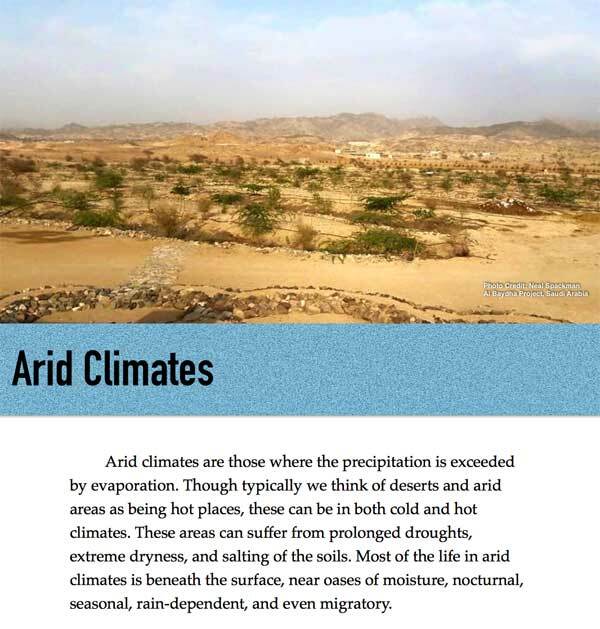 It’s also a comprehensive all-in-one textbook, a full year’s curriculum with activities and formulas all included with the most up-to-date information on permaculture design, carbon-sequestration, holistic management, urban permaculture, fungi, social permaculture and more! Even if you don't have high school students in your home, there's plenty of information that would be applicable and easy to use on any homestead. This is a guest post by Matt Powers of The Permaculture Student.